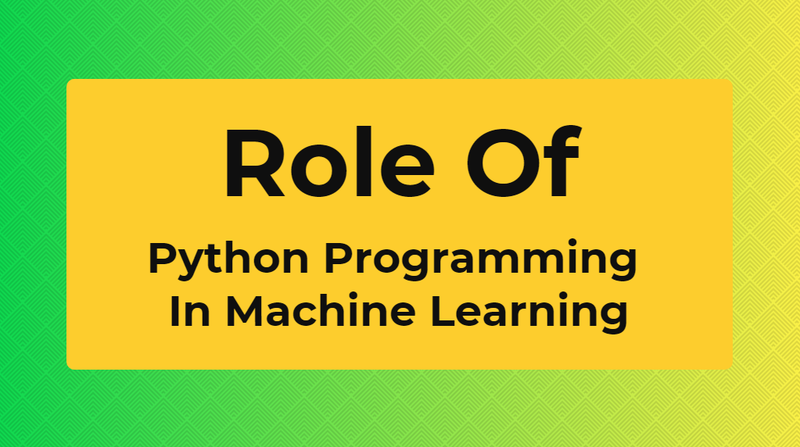 Among programming languages, Python has emerged as one of the most preferred and promising career options for techies. Career opportunities in Python are growing at a fast pace across the globe. It is interpreted as a high-level programming language and ensures fast code brevity and readability. It means better designs with fewer or fewer code lines. In addition, Python is a great tool for creating dynamic scrips on both large and small scales. 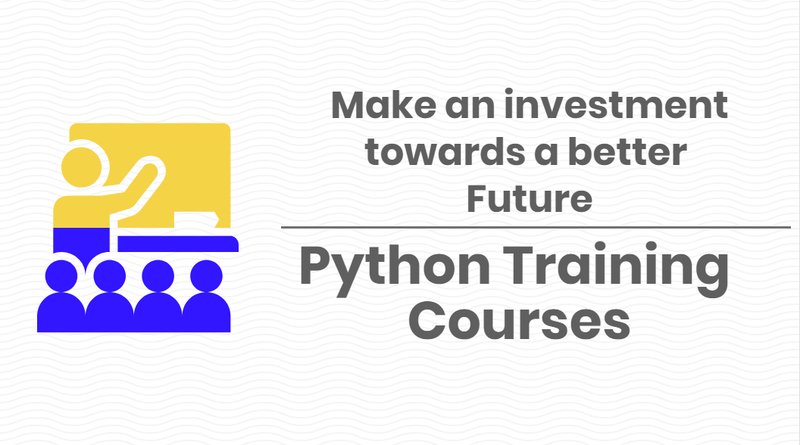 By enrolling for Python training course, you will be able to earn an additional certification that lets you give your career a much-needed boost. Python is a general-purpose language. It is used in scriptwriting, app development and upgrades, web development and testing. Also, it offers web developers automatic memory management and dynamic type system that supports several programming paradigms. If you decide to become an expert in this programming language, you will have multiple career options, as a data scientist or a developer. These days, companies prefer hiring professionals who are capable of making a difference to the overall functioning of an organization. They look for a skilled and qualified workforce that can meet the changing technology requirements of customers. 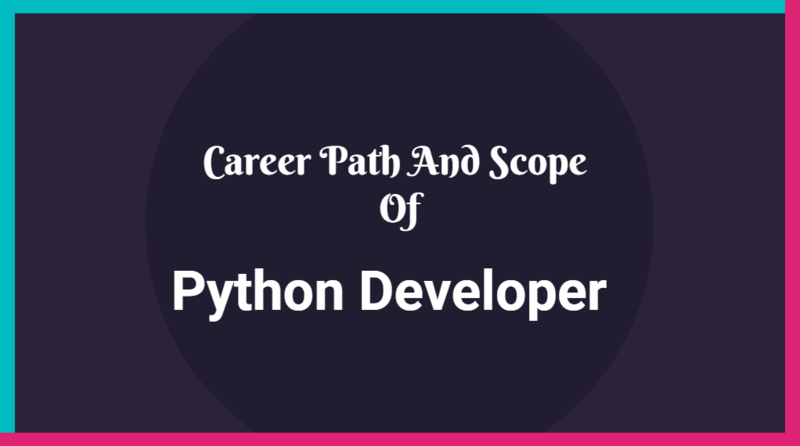 Python is one of the hot skills that can help a person in reviving career graph. Having knowledge of more than two high-level programming languages, including Python is always great. It gives you a competitive edge over others. 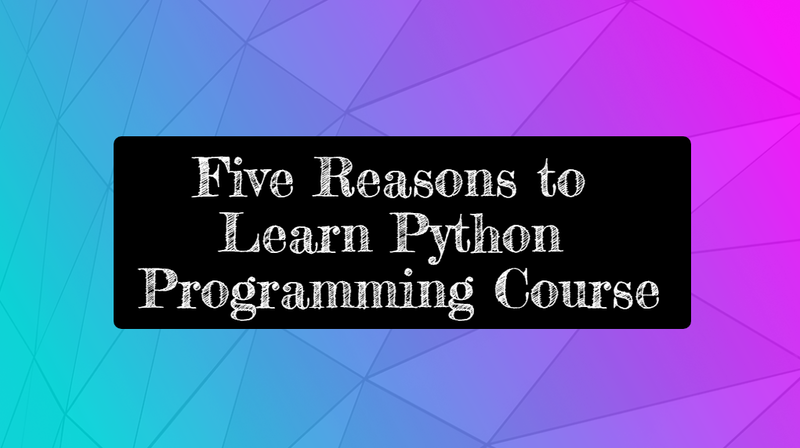 Even though Python is a new entrant in the fray, it has gained significance than any other programming languages and provides great exposure to those who are looking forward to get a better job in the IT sector. In addition to being an open source programming language, it is one of the most versatile programming languages. Developers use it extensively for system development programming and application development. Additionally, reduced coding effort and much better test performance means better programming. 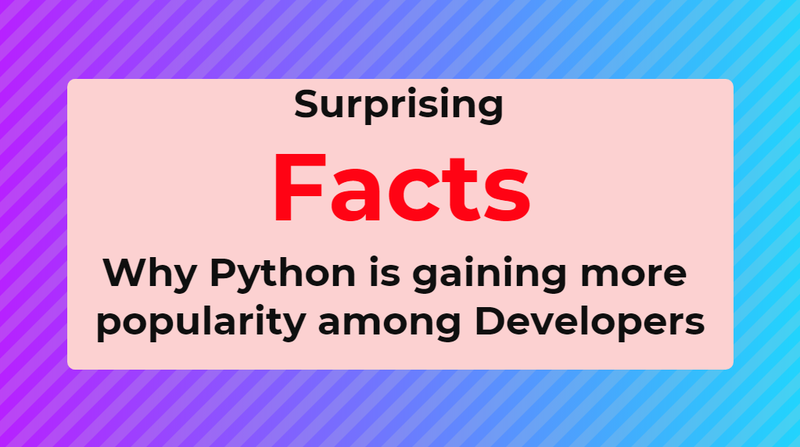 Thus, python developers are in high demand. Whether you are a fresher or working professional seeking better job opportunity, Python training course can prove to be a turning point in your career. Online Training Master provides you a platform to learn and understand the skills needed to become a python developer. Get on board with us and learn this emerging language to find a better promising job in the IT sector. I am in a dilemma on which course to do after graduation but your blog clarified my query. Please tell me more about the python training course you provided.